Advice on electrical fire prevention from eicr testing.com Birmingham. 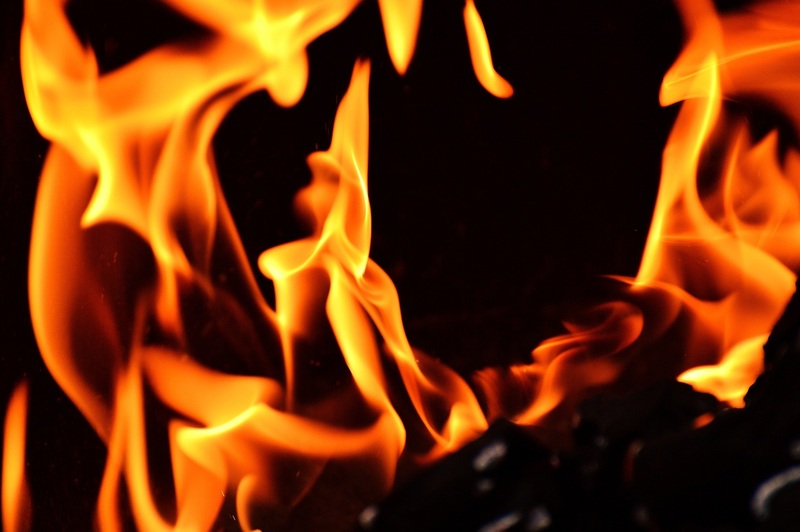 The latest UK fire statistics make for shocking reading and clearly demonstrate the relevance and importance of EICR testing for fire prevention. The Government’s latest fire statistics monitor reveals that fire and rescue services attended more than 160,000 fires in England in 2015/16. Of these, 73,400 were categorised as ‘primary’ incidents, in which people were hurt or property damaged. A total of 303 people lost their lives and more than 7,600 were injured. The number of fire-related deaths was 39 more than in 2014/15 and the highest figure since 2011/12. The majority of the deaths resulted from accidental fire. Faulty electricals were the second biggest cause of fires. When considering the fact that faulty electricals were the second biggest cause of fires, it’s apparent just how important it is to make sure the electrical systems in a building are functioning correctly and operating safely. You can do this through the robust and regular electrical testing that is carried out as part of an EICR – or Electrical Installation Condition Report. Whether it’s a small office, a large factory, rented accommodation or your own home, regular EICRs provide the peace of mind that electrical equipment has been rigorously tested and inspected. Our qualified inspection and testing engineers will check the condition of the electrics against the UK standard for the safety of electrical installations – BS 7671 Requirements for Electrical Installations (IET Wiring Regulations). While preventing deaths and injuries is the most important benefit of electrical inspection, there are also legal and financial implications to consider. No business wants to suffer the cost of a fire, yet commercial fires are still all too common. Speak to one of our advisers for more information about your EICR test today.